Introducing the latest range of country brown coloured sandfaced premium clay roof tiles from Dreadnought. Dreadnought have been manufacturing clay roof tiles in the UK for over 200 years. 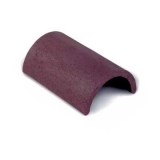 Using locally sourced Etruria Marl clay, Dreadnought roof tiles have an unrivalled strength and durability whilst still providing a premium finish to your roof. 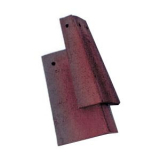 This range of Deadnought clay roof tiles comes in country brown, with a sandfaced finish. 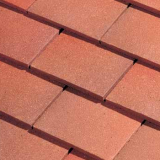 This creates a natural multi-coloured red and brown clay roof tiles produced without any artificial stains or pigments, which gives your roof a softer lighter colour, which is popular in the south of the country. 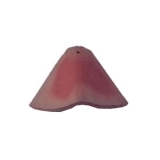 If you have any questions about the Deadnought clay roof tile range or want some advice on the best products for your project, don't hesitate to give our team a call on 01752 692760 or use the live chat in the bottom right hand corner.